These apps can't use Google Payment services and must be free to download. 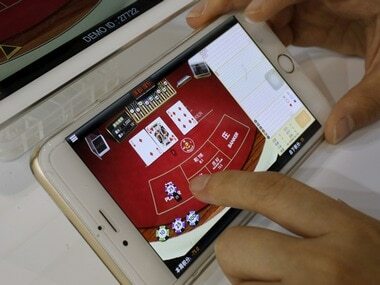 Google Play Store will now play host to online gambling apps that use real world money. 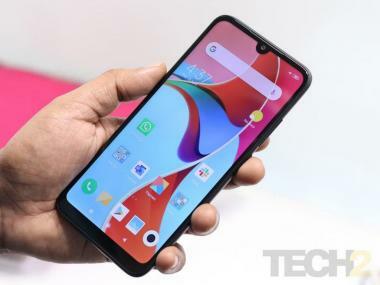 One thing to note here is that the company will allow these apps as long as they meet certain criteria specified in the updated terms and conditions. According to these updated terms, these gambling apps are restricted to three countries at the time of writing. The three countries where Android users can install these apps to gamble real money include UK, Ireland, and France. This is a significant step on Google's part but this comes with a number of restrictions. One of the criteria is that if the user needs to distribute the app, they must first complete the full application process. If the app does not meet the required legal standards and does not have a valid gambling license in the country then it can not be distributed on Google Play. The apps need to have proper age restrictions to prevent underage users from accessing the app and must have a rating of Adult Only (AO). The app can't use Google Payment services and must be free to download. The app should display a clear message for responsible gambling. Advertisements presented on these apps are also required to follow some guidelines. As with the app, the ad must also comply with all laws and industry standards of gambling in the country wherever the ad is displayed. The app should not display gambling ads to users under the age of 18 nor should it target them. Ads must clearly put out information about responsible gambling and these ads can't appear in a simulated gambling apps where the real world money is not involved.